At Denzinger Family Dentistry, our friendly staff is comprised of a team of dental professionals dedicated to your care and comfort. The team attends a variety of continuing education courses on new techniques and infection control annually to give our patients top-notch care in every aspect of dentistry. We are excited to have you as a patient in our practice! 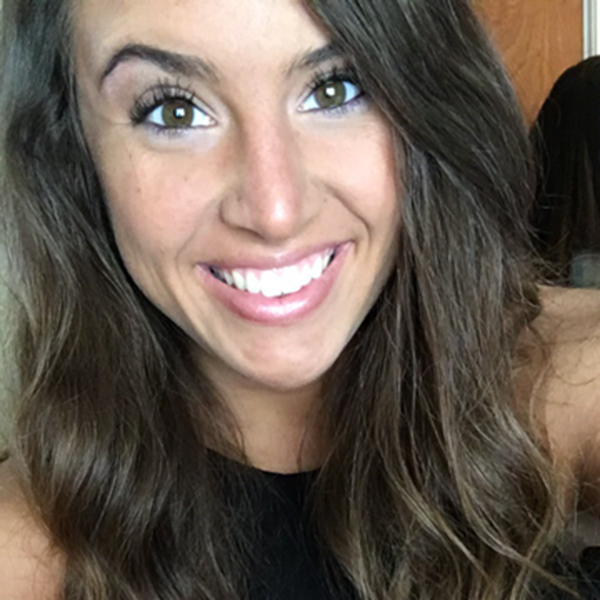 Alyssa was born in New Albany, Indiana and currently lives in New Albany. She graduated from Floyd Central High School. She has been with Denzinger Family Dentistry since February 2016. Alyssa enjoys interacting with our patients and working with her amazing co-workers. She enjoys spending time with her family and spending time outdoors. She is married, has one child, 4 dogs and a cat. 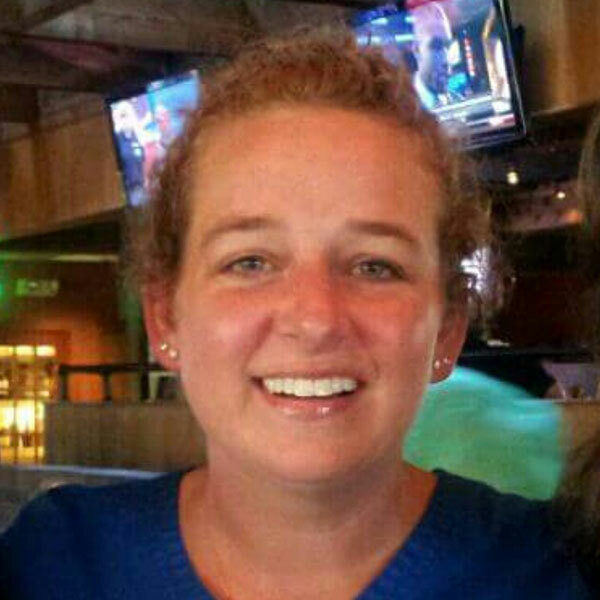 Felicia lives in Pekin, Indiana and began her dental career working as an EDDA with children. Felicia enjoys being outdoors, target shooting, and hanging out with her family around the bonfire. She loves spending time with her son, Owen, and her furry family including 2 dogs and 1 cat. Brenda currently resides in Georgetown, In. She has been with Denzinger Family Dentistry since November of 2012. She loves working with the amazing staff and doctors to help patients feel comfortable and excited about their care. Brenda enjoys cooking, gardening, motorcycle riding (Harleys of course), and spending quality time with her awesome family and friends. She has been married for 37 years has 2 amazing daughters and a cat named Otis. Fun Fact: Brenda played the flute for 10 years, loves sci-fi and action movies. Emily was born in Louisville KY, and currently lives in Lanesville Indiana with her boyfriend Chad and her puppy Jade. Emily has been with Denzinger Family Dentistry since June of 2017. She enjoys music, art, hot yoga, outdoor activities, and traveling. Emily has been to 6 countries, 12 islands, and 24 states. She became a part of the Denzinger Family Dentistry team because enjoys making people feel comfortable for all of their dental care needs. 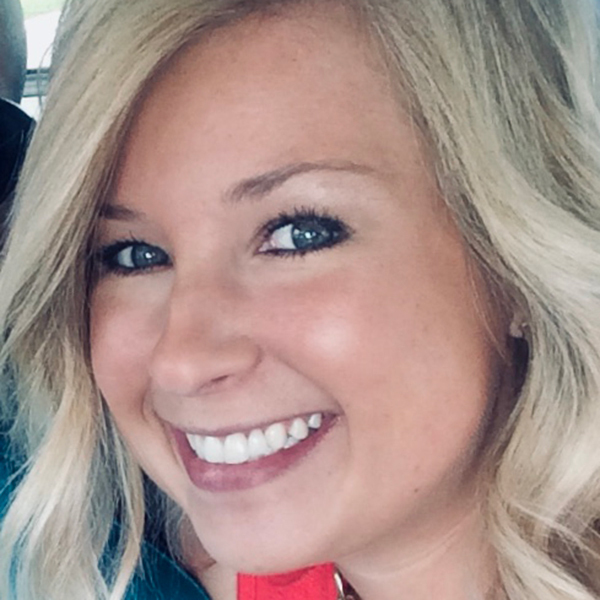 Meagan grew up in Southern Indiana and now resides in Louisville, KY. She joined Denzinger Family Dentistry in 2017 and loves talking with the patients and making them feel comfortable. She loves being outside, going to concerts, being around friends and family and most importantly being a mom to their baby boy Wilder. Josie was born and raised in Paoli, IN. She graduated from Ivy Tech Community College majoring in office administration and The New York Institute of Art and Design majoring in event planning. 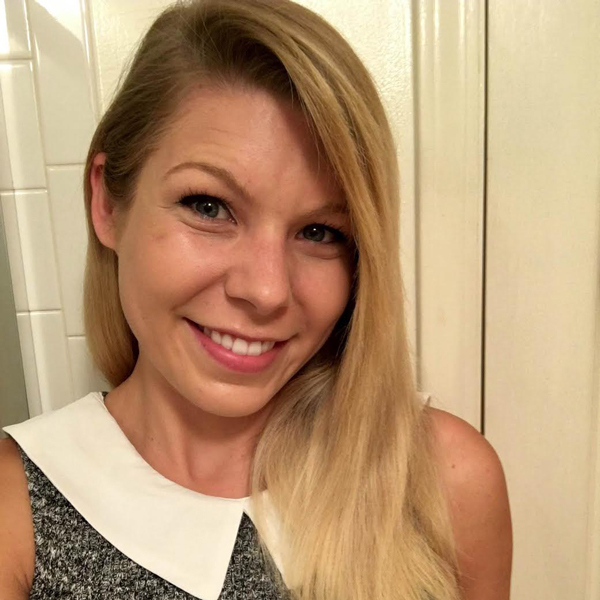 She joined Denzinger Family Dentistry in Spring of 2018 as a patient care coordinator. 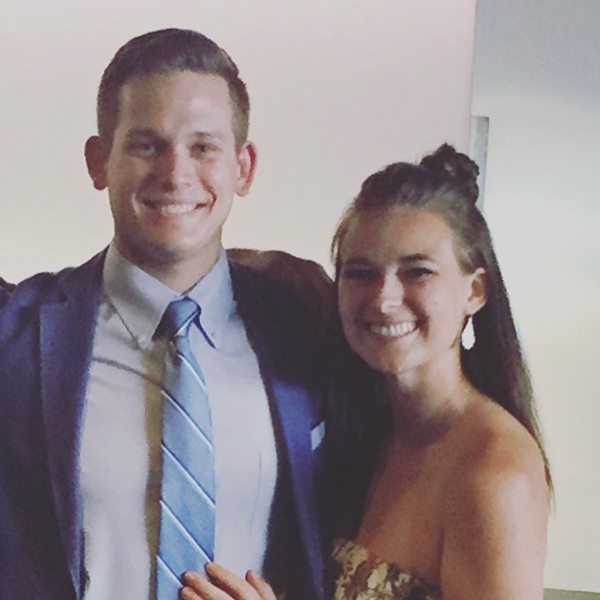 Josie is engaged to her best friend, Brad, after 10 years. They currently reside in Sellersburg, IN. She enjoys traveling, spending time with her family and friends, working out, going to concerts and meeting new people. 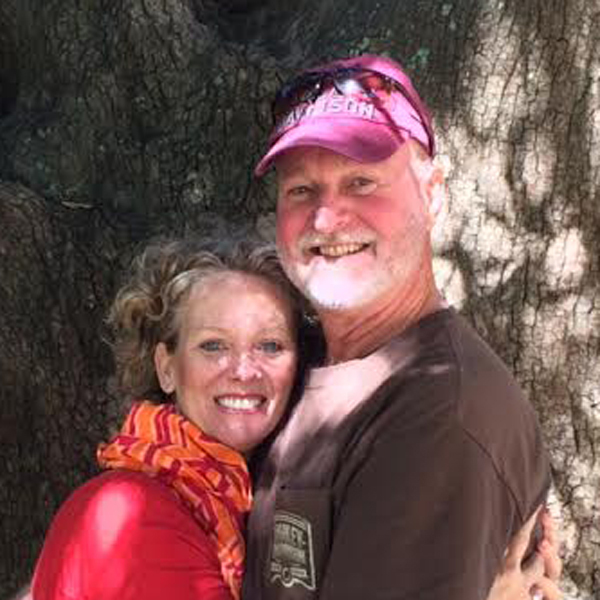 Fun fact: Josie was an event coordinator prior to joining Denzinger Family Dentistry and worked with over 30 musicians, including Willie Nelson, Sara Evans and Joan Jett. Katlin was born in Newark, Ohio and moved to Louisville, Kentucky in October 2016 with her now fiancé, Andrew. She’s had a passion for dentistry since she was 16 years old and has always wanted to be involved with it in some way. Katlin previously worked for an Ohio dentist, Dr. Shah at Newark Smiles, for two years before leaving when she moved to Kentucky. 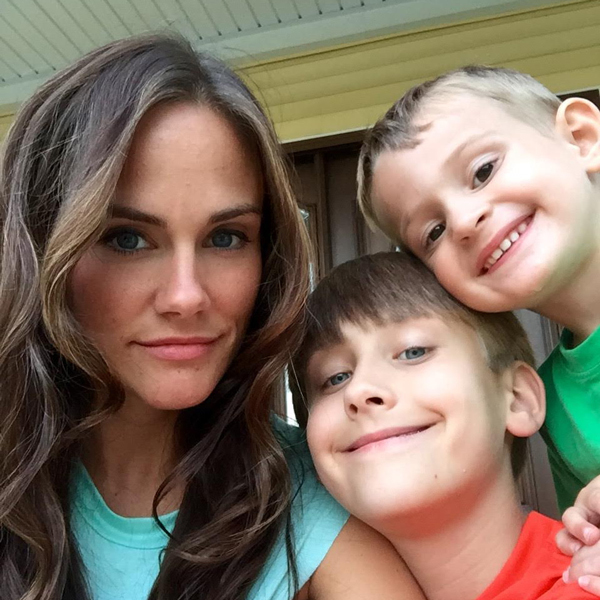 She and Andrew currently live in New Albany, Indiana with their dog, Bentley and two cats, Princess and Blue. They enjoy hiking, backpacking, and spending time finding new things to do in the area with Bentley. 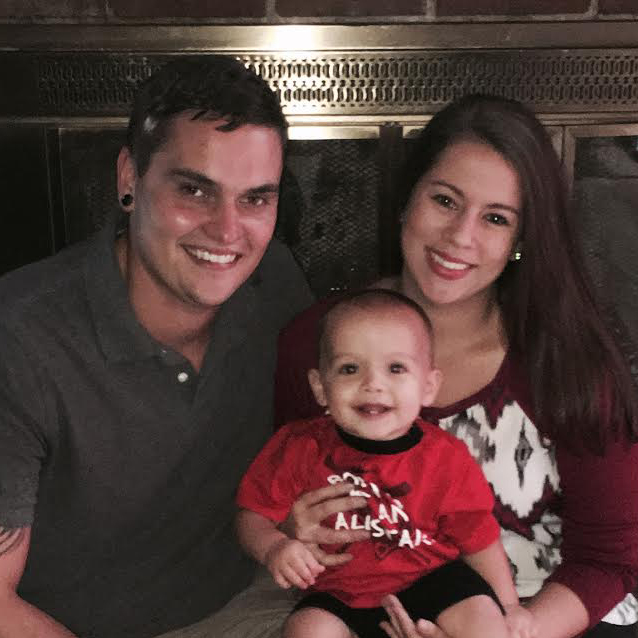 Ashley was born and raised in Atlanta, GA. She moved to Louisville in 2014 for her husband’s career. 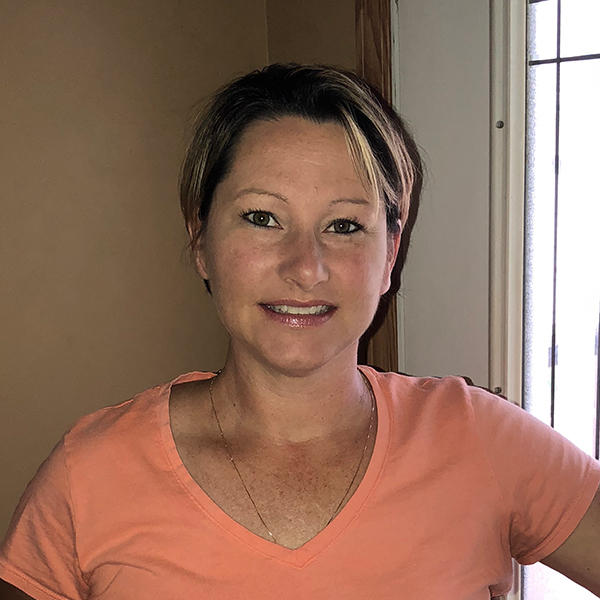 She joined Denzinger Family Dentistry in the spring of 2018. She has been married to her best friend, Brandon for almost 8 years, and they have 2 fur babies, Bella and Tuff. 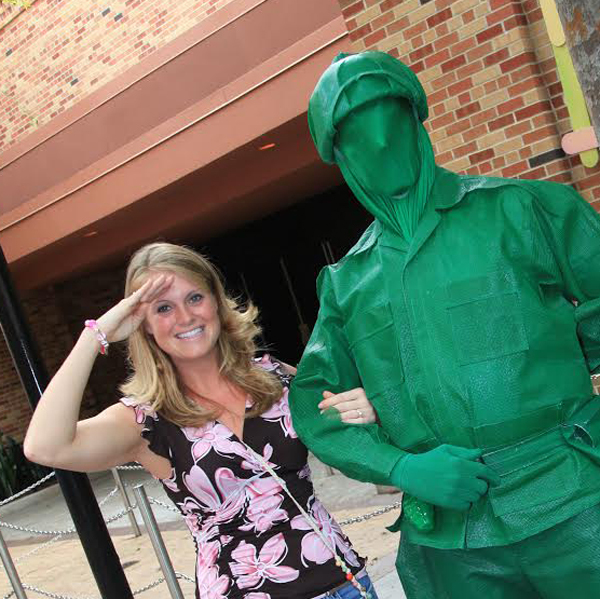 Ashley and her husband currently reside in Charlestown, IN. In her spare time, she enjoys traveling, going to the lake, shopping, photography, and spending time with her pups, family, and friends! 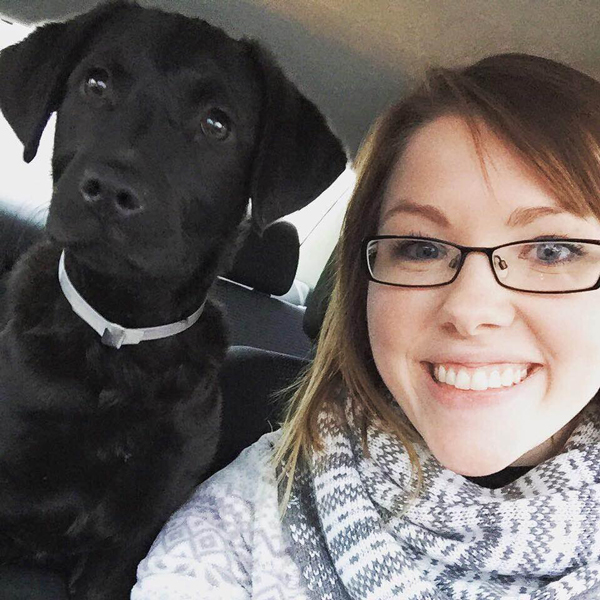 Fun Fact: Ashley was a veterinary technician for 4 years because of her love of animals, and her favorite part about the job was getting to do dental cleanings on dogs. This is what sparked her interest in dentistry and she plans to expand her career in the near future! 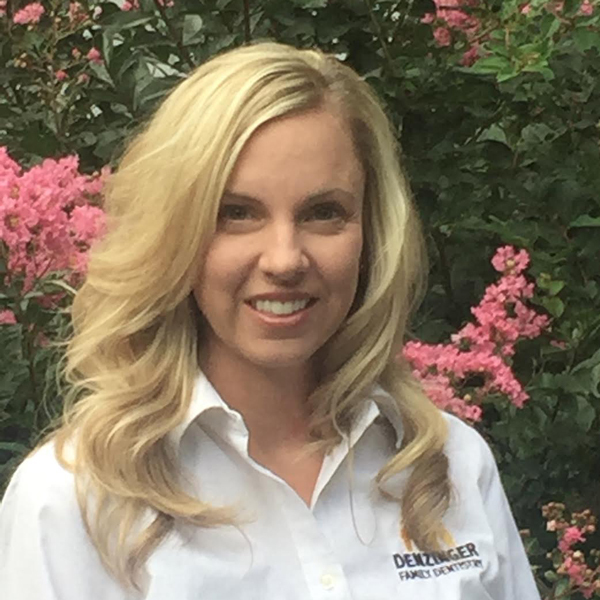 Sarah joined the Denzinger Team in the summer of 2018. She was raised in Seneca, IL and recently moved to the area when she got married. 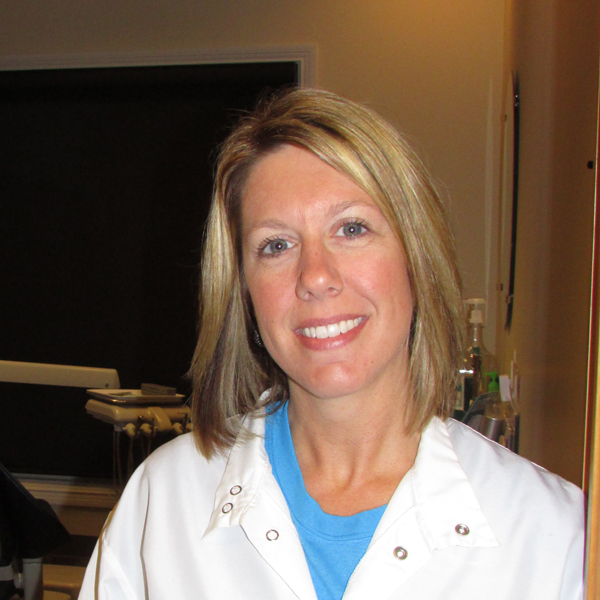 Sarah began her dental experience in 2003 as a chair side assistant. 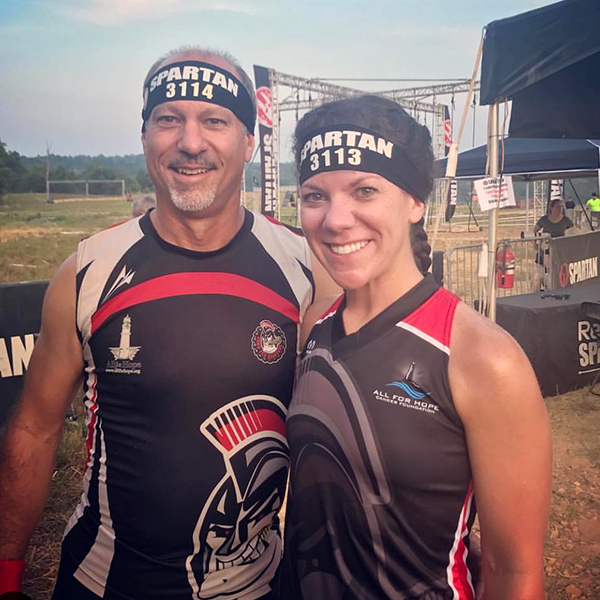 Sarah and her husband, Todd, met running Spartan Races. Together they have 5 children, a granddaughter, and 3 dogs. They love to travel, run obstacle course races, and go on adventures. Hannah was born in Jeffersonville, IN and currently lives in Otisco, IN. She graduated from Plaza Dental School in 2016. 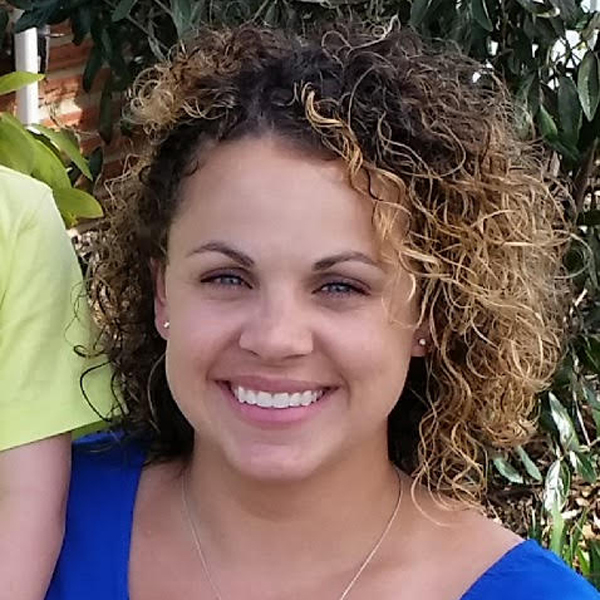 Hannah has been with Denzinger Family Dentistry since April 2018. In her free time she enjoys being outdoors, spending time with family and playing dress up with her daughter, Aubree. Allison was born in Louisville, KY and has lived in Salem, IN her entire life. Graduated from the University of Southern Indiana and has been with Denzinger Family Dentistry since June 2016. Allison was honored as USI’s Basketball Homecoming Queen in 2015. She was a Girl Scout for 13 years and has a cocker spaniel dog, named Aspen. And she loves to stay active by running and playing tennis. 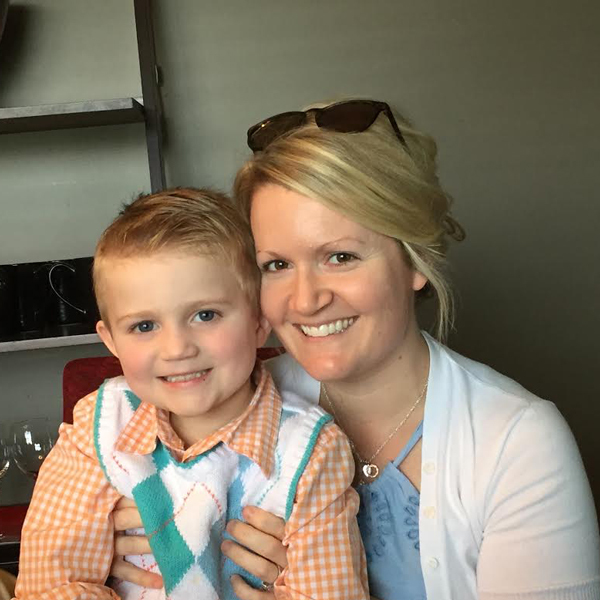 Jill graduated from the University of Louisville and has been at Denzinger Family Dentistry since 2016. She loves her fun co-workers and friendly patients. Jill enjoys spending time with her amazing friends and family, snowboarding in Colorado, and exercising at the gym. Fun fact: Jill loves cats and has a white Persian kitten named Marilyn. Lindsey was born in Louisville, Ky and currently lives in Floyds Knobs, IN. 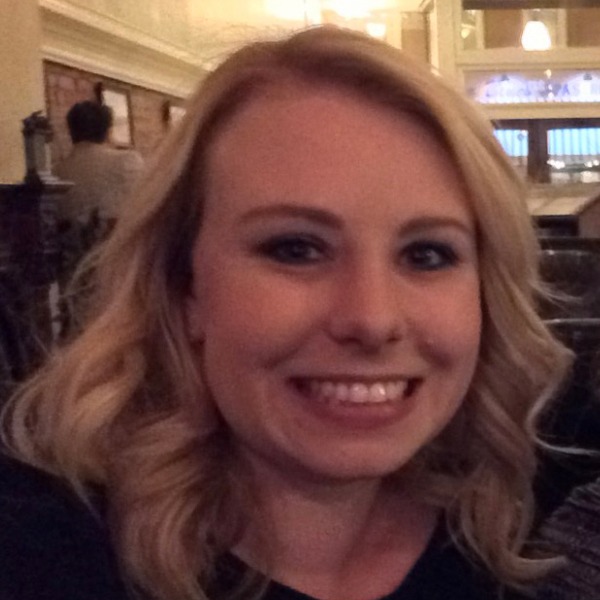 She graduated from U of L dental hygiene program in 2015 and has worked for Denzinger Family Dentistry as a dental hygienist since July of 2015. She is married and has two boys. 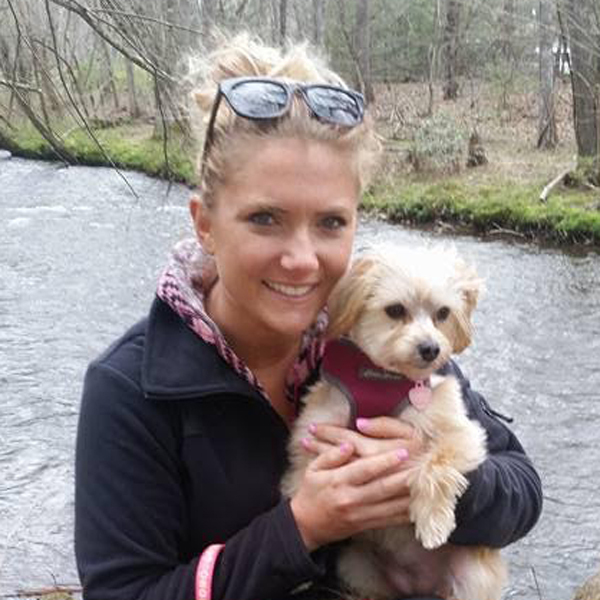 On her free time she enjoys vacationing, exercising, and spending time with friends, family and her dog, Buster. Nicole is married to her high school sweetheart, Trevor and has a daughter, Sophie. She graduated from U of L in 2013 with a degree in Dental Hygiene. She enjoys shopping, cooking and spending time with her large family. Fun fact: Nicole’s family lived in Canada for 5 years growing up and 2 of her 6 siblings were born there. 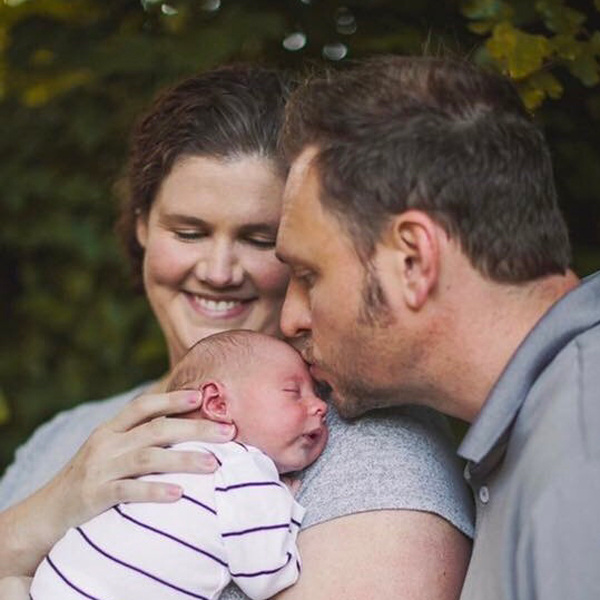 Sara moved to this area from Western Kentucky and met her husband while working at UPS. She graduated from U of L Dental Hygiene School. 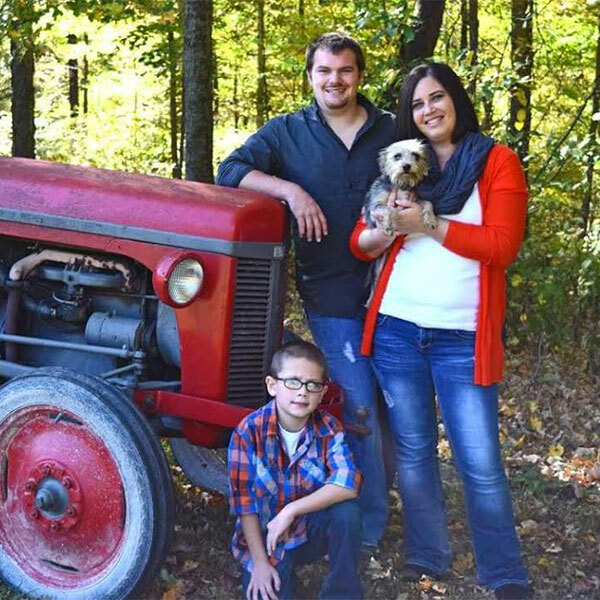 Sara lives in Sellersburg with husband Mike and three boys Nicholas, Jacob, and Lucas and their dog, Alex. Fun fact: Sara loves to do Crossfit with her family. Tracy was born in New Albany, IN and currently lives in Memphis, IN. She is a graduate of University of Louuisville and has been with Denzinger Family Dentistry since July 2003. Tracy loves getting to know her patients on a personal level. She enjoys Disney, cross-stitching, scrapbooking, and going on outings with her family to state parks. She is married and homeschools her two children. Chandra was born in Louisville, KY and currently lives in Lanesville, IN. She is a graduate of the University of Louisville. Chandra is also the Hygiene Administrator and enjoys working so closely with the hygienists. She has two children and loves watching them play basketball. Jenny was born in Louisville, KY and currently lives in Jeffersonville, IN. 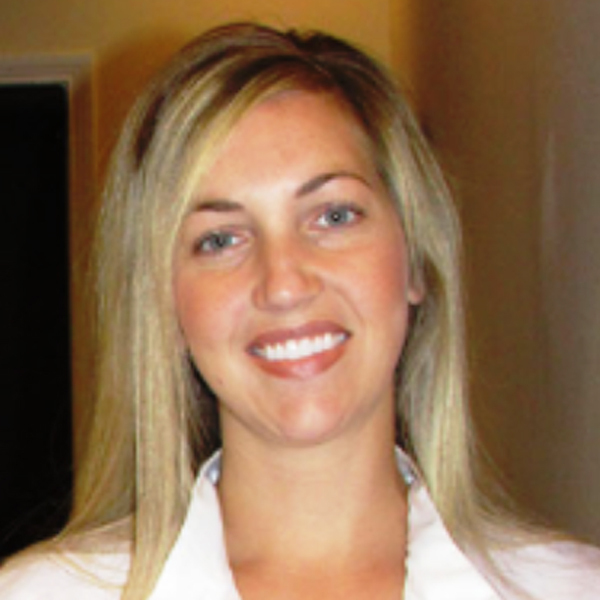 She graduated from the University of Louisville and has worked for Denzinger Family Dentistry since December 2006. Jenny enjoys the relationships she has made with both her co-workers and patients. She enjoys being with her family and friends and supporting her children in their extracurricular activities. She is married and has three children. Erika was born in Lorain, Ohio. Growing up she lived in 6 different states because her dad was in the military. She moved to Borden, IN when she was 10 and currently still resides there. 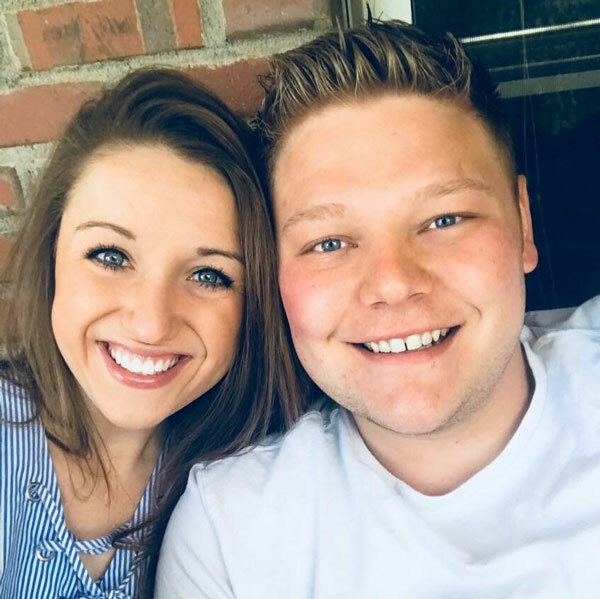 She graduated from Indiana University South Bend with a Bachelors Degree in Dental Hygiene and has been with Denzinger Family Dentistry since June 2017. Erika is marrying her high school sweetheart, Brandon and has two Yorkies named Captain and Milo. 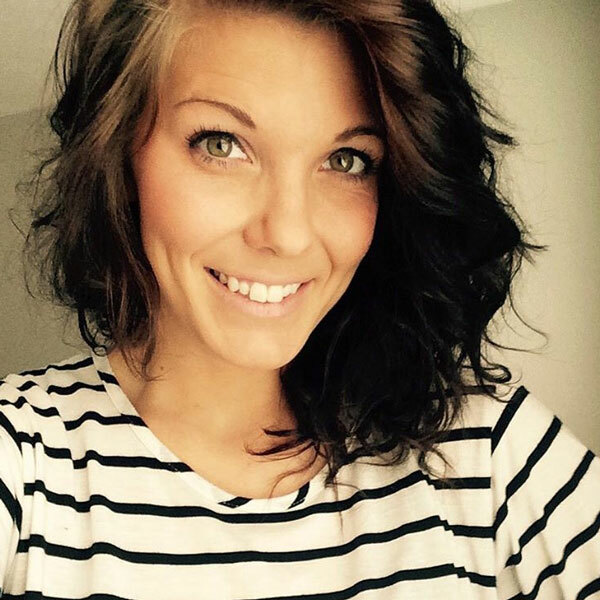 Gabrielle was born in Duluth MN, grew up in Sellersburg, IN and currently resides in New Albany, IN. 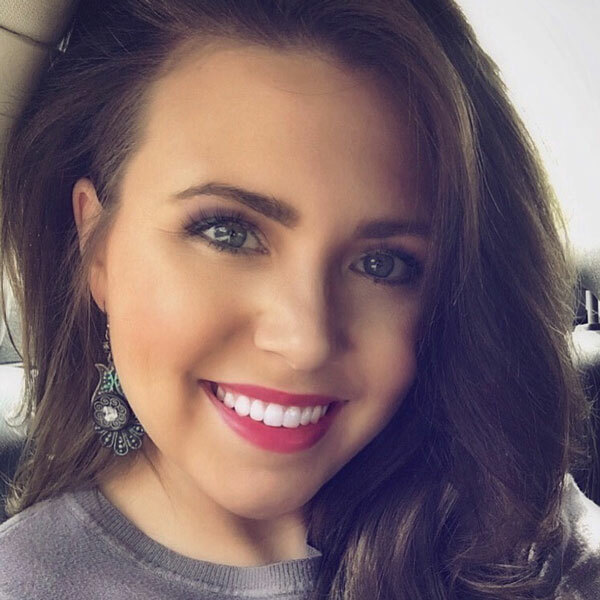 She graduated from the University of Louisville with a Bachelors Degree in Dental Hygiene and began working for Denzinger Family Dentistry in May 2018. Gabrielle is married to the love of her life, James. She enjoys the beach, coffee, and quality time spent with her family. Gabrielle is blessed to be a part of the team, and she is excited for the opportunity to promote oral health and build relationships with her patients! Katelyn was born in Louisville, KY and currently lives in Greenville, IN. After graduating from Floyd Central, she attended the University of Louisville and obtained her degree in Dental Hygiene. She recently got engaged to her best friend, Brock. 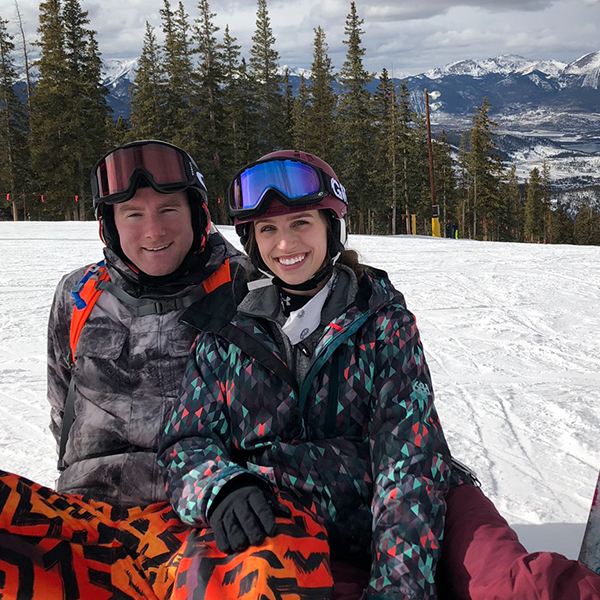 Katelyn enjoys spending time with family, cheering on the Colts, and skiing. A fun fact about Katelyn: She has traveled to 14 countries. 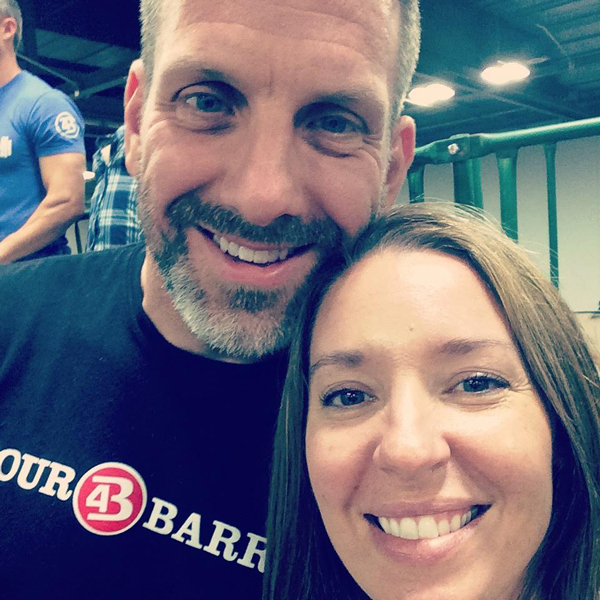 Emily was born and raised in Bedford, Indiana and currently resides in Floyds Knobs, IN with her husband, son and daughter and also their dog, Yankee, whom they rescued in 2012. She graduated from the Dental Hygiene program at the IU School of Dentistry in Indianapolis. In her free time, she enjoys spending time with her family, exercising and shopping. 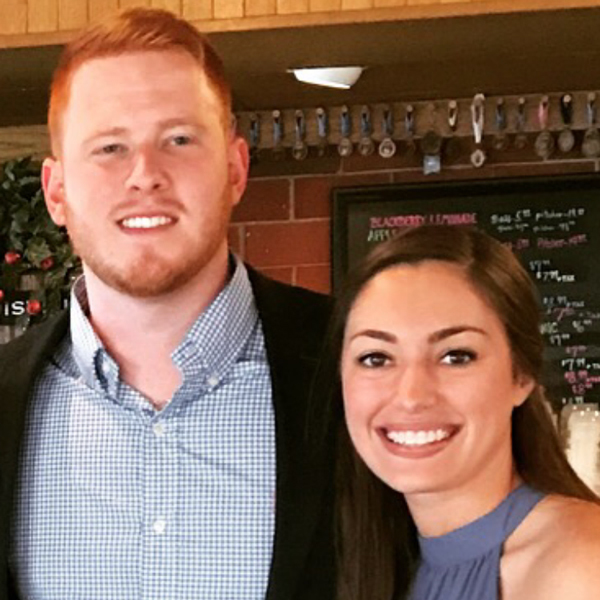 Ashley was raised in Scottsburg, IN and currently lives in Louisville, KY. She graduated from ATA in 2010 and received her EDDA certification from University of Louisville. Ashley is married and has two boys. She loves her two Yorkiepoos, Socks and Dash. Elise was born in Louisville, KY and currently lives in New Albany, IN. She graduated from University of Louisville. 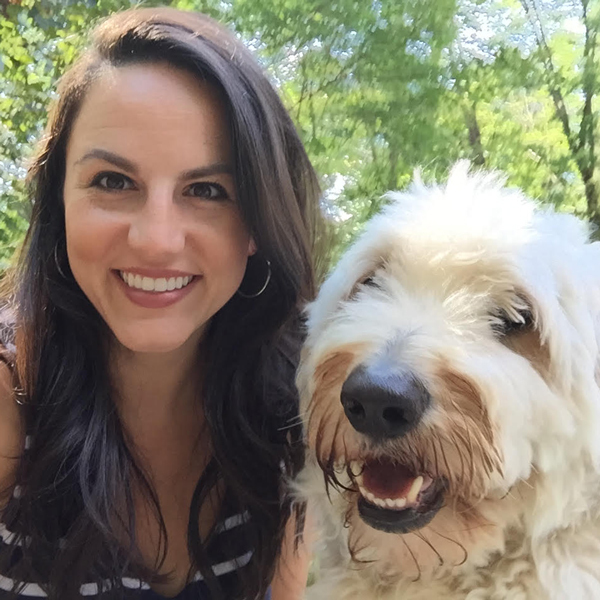 Elise joined the dental field because she loves people and enjoys making them feel comfortable and smile in a situation that they don’t typically look forward to. She have been so blessed by the friendships she have gained through her co-workers. 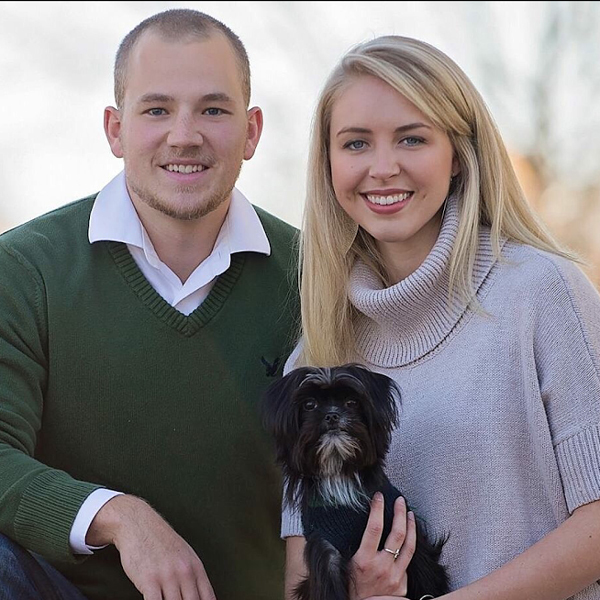 Elise’s favorite things to do are spend time with her family, including her husband, Evan and their sweet pup, Dave. She loves laughing with friends, exercising, and has a passion for the outdoors including hunting, hiking, and fishing. Grace was born in Louisville, KY and currently lives in Indiana. She graduated from IUPUI and the University of Louisville; she has been with Denzinger Family Dentistry since September 2003. She enjoys working with people she can call her friends and helping people fix their smiles. Grace enjoys shopping, exercising, cooking, and playing with her kids. She is married, has two children, and an Australian shepherd named Sadie. Fun Fact: Grace wrestled a pig when she was a child and won. Jessa was born in Louisville, KY and currently resides in Jeffersonville, IN. She graduated from MedQuest College in 2012 and has been with Denzinger Family Dentistry since March 2016. Jessa loves coming into work everyday and spending time with both patients and staff. She enjoys eating, taking naps, reading, dancing, being outdoors, and spending time with friends and family. She has a lab named McKensie. Mariah has lived in Southern Indiana on the family farm her whole life. She attended ATA College and has been an EDDA since 2005 and loves helping people improve their smile. 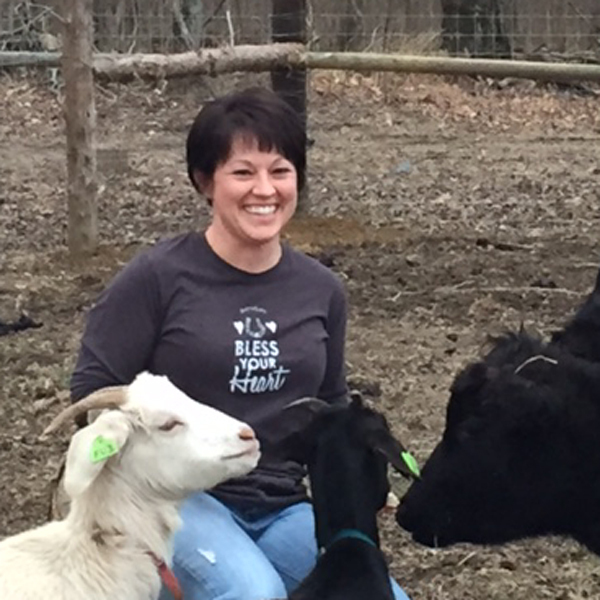 She is full of energy and loves spending time with her husband and two kids, as well as their cattle, goats and chickens, oh and the horse and the donkey! Leslie was born in New Albany IN and raised in Clarksville IN. She graduated with my EDDA from both UofL and IUPUI. 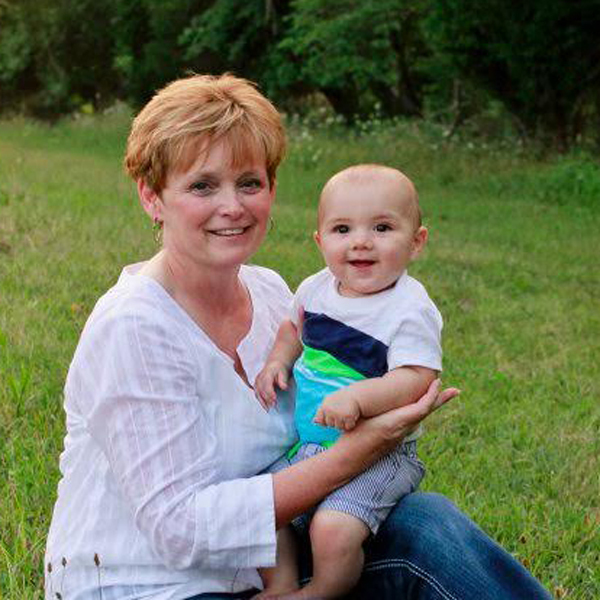 Leslie has been with Denzinger Family Dentistry since March 2011. She enjoys being around her coworkers everyday and caring for all the patients. 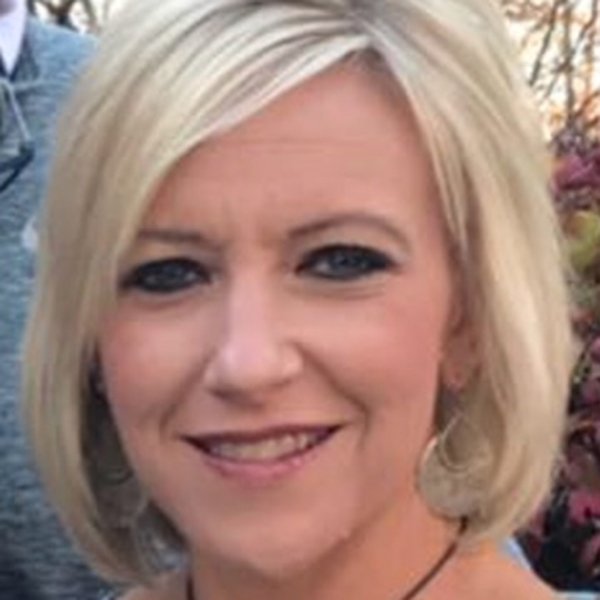 Leslie loves being outdoors and going to Patoka Lake, shopping, going to Louisville football and basketball games “GO CARDs”, caring for her dog Coco, and just being around her family and friends. Lisa was born in Louisville , KY and currently lives in Charlestown, IN. She is married and has 3 children and 2 dogs. Lisa likes to shop and spend time with her family. She went to IUPUI and has worked at Denzinger Family Dentistry since December 2002. Lisa enjoys making her patients feel comfortable and making their smile better in an environment where patient care is number one. She loves the people that she works with and considers them all like family. Liz was born in Somerset, KY and currently resides in Georgetown, IN. She graduated from Louisville ATA and Dental School and has been working at Denzinger Family Dentistry since March 2012. She enjoys helping her patients feel comfortable while they are in the office and making their smile better; she also loves her co-workers. Liz enjoys spending time with her family and exercising. She has two children and has a dog named Scrappy. Kelly was born in Louisville, KY and currently lives in Georgetown, IN. She went to the university of Louisville college and has been an EDDA since 1995. She has been with Denzinger Family Dentistry since February 2017. She loves caring for patients and helping them feel comfortable about visiting the dentist. She has been married to Mike for 23 years. They have 3 boys, Cameron, Bailey and Brennan. She loves vacationing and spending time with her family. Trina was raised and currently lives in Borden, IN. She graduated from ATA for Dental Assisting and went to U of L for her EDDA and Coronal Polishing certification. She has been with Denzinger Family Dentistry since January 2018 and enjoys working with all of our patients and coworkers. Trina is married and has 4 amazing kids along with 3 crazy dogs and 2 sneaky cats. She loves to travel, camp and spend time with family and friends. Amanda was born in Louisville, KY and currently lives in Sellersburg, IN. She graduated from Indiana University Southeast and has been with Denzinger Family Dentistry since December 2016. She enjoys meeting and working with our patients as well as her co-workers. She enjoys spending time with her family and being outdoors. She is married with three children and two dogs, Zoey and Cocoa. 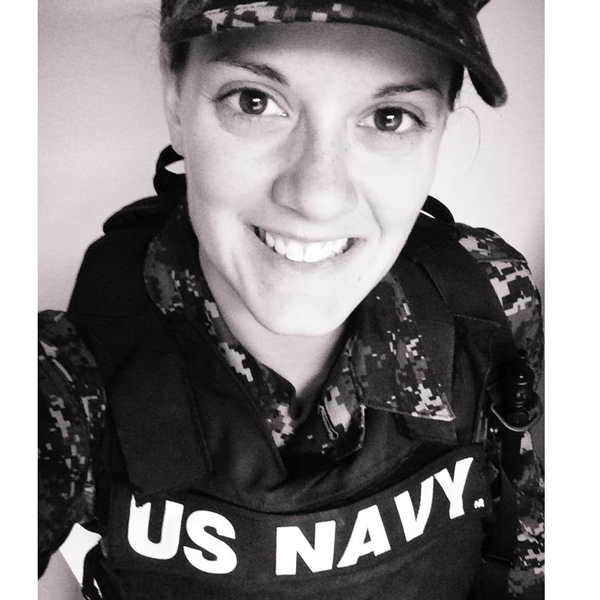 Erin was born in New Albany, IN and currently resides in Lanesville, IN. She is a graduate of IUS and has worked at Denzinger Family Dentistry since February of 2016. She is grateful to work with wonderful doctors and staff that care for patients and each other so well. She enjoys baking, reading, crafting and spending time with her family. She has two children. Fun fact: Erin met John Mayer when he was in Louisville for a concert. Crystal was born in New Albany and currently resides in Pekin, Indiana where she has lived the past 19 years. 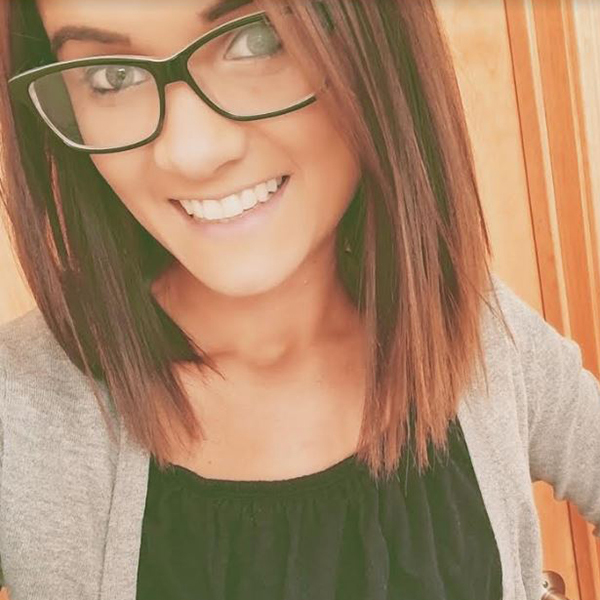 She graduated from Eastern High School and is also a graduate of Ivy Tech and Plaza Dental Assisting School.She joined Denzinger Family Dentistry in November 2017. She has been married to her husband, Trevor, for 12 years and they have 2 children, Bailey and Maveryk. She loves music, concerts, laughing, kindness, summer, the beach, camping, Kentucky Wildcats, friends, family, and most importantly being her kids biggest supporter and #1 fan in their extracurricular activities and in life in general. Lindsey was born in Louisville, KY. She currently resides in Sellersburg, IN. Lindsey graduated from Henryville High School, as well as Ultimate Medical Academy with a Diploma in billing and coding. 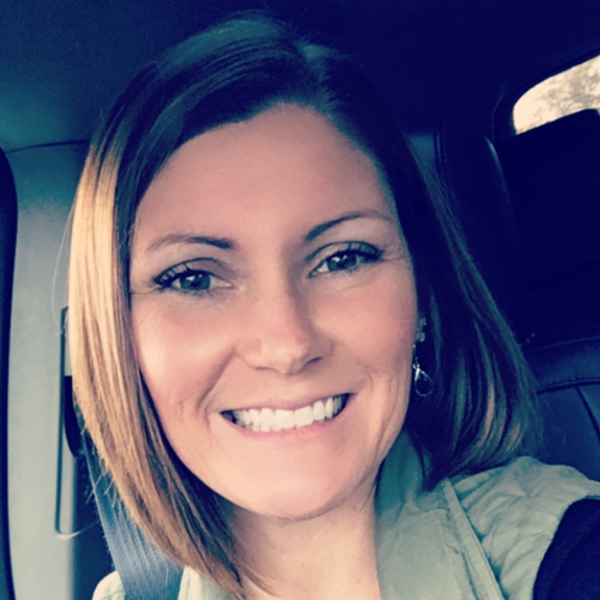 She has been with Denzinger Family Dentistry since June 2018, and loves getting to be a part of such an awesome group. She enjoys concerts, camping, hiking, kayaking, reading, fall, coffee shops, volunteering, and spending time with her family. She has one child. 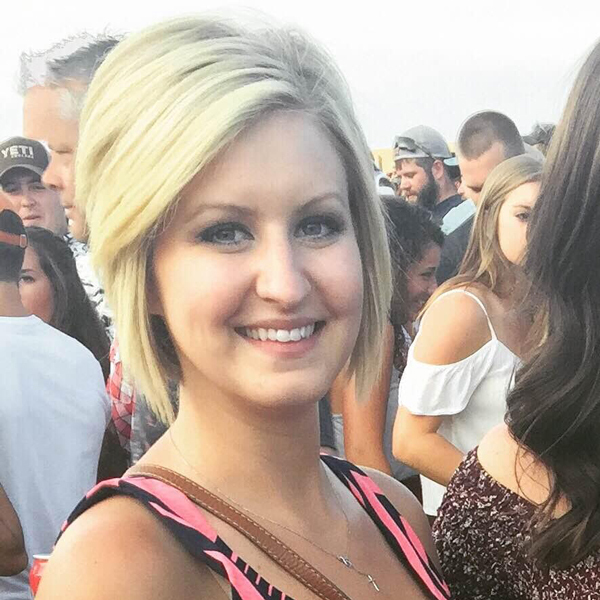 Brittany was born in Louisville, KY. She currently resides in New Albany, IN. 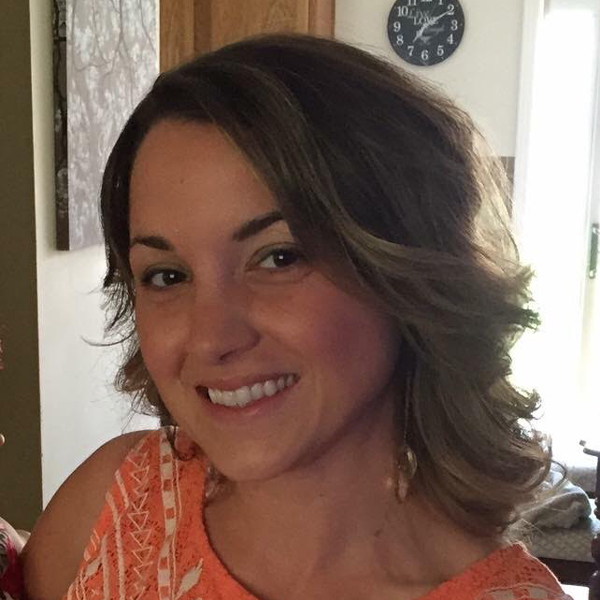 Brittany has been with Denzinger Family Dentistry since September 2013. She enjoys helping patients and working closely with her work family. 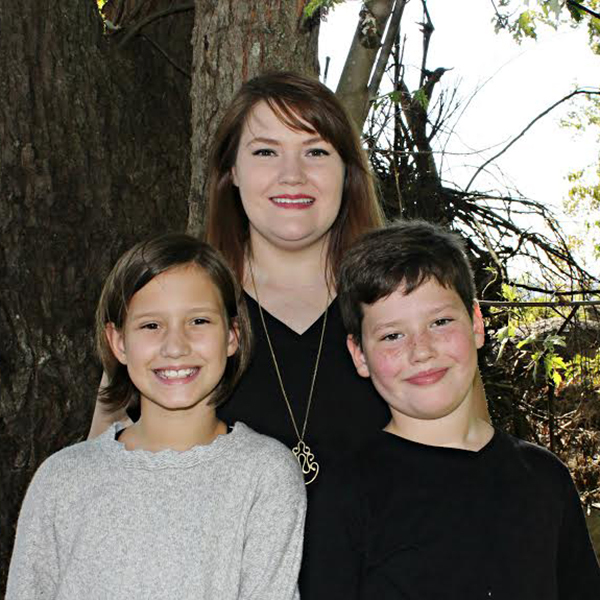 Brittany enjoys spending time with her family, reading and watching University of Alabama football. She is married with two daughters. Marsha was born in New Albany, In and currently lives in Elizabeth, In. She graduated from Spencerian College and began working for Dr. Sara’s father (Dr. Frank Denzinger) in 2000; she joined Denzinger Family Dentistry in February 2011. Marsha enjoys seeing patients she has known for years since many of Dr. Frank Denzinger’s patients currently see Dr. Sara. She loves being around the wonderful, fun, caring and energetic staff. Marsha enjoys spending time with her family, sitting around bonfires in the fall, riding SxS (UTV’s), watching football & basketball with her sons and trips to the mountains in Kentucky and Tennessee. She is married, has two children and one grandchild. Emily grew up in Oklahoma, but lives in Georgetown, IN. She is married to the love of her life and they have 3 children Ryily, Reese, and Axl. Emily has an Associates in Medical Administration. Emily considers herself extremely blessed. She loves to run, and does so each day on her lunch break. 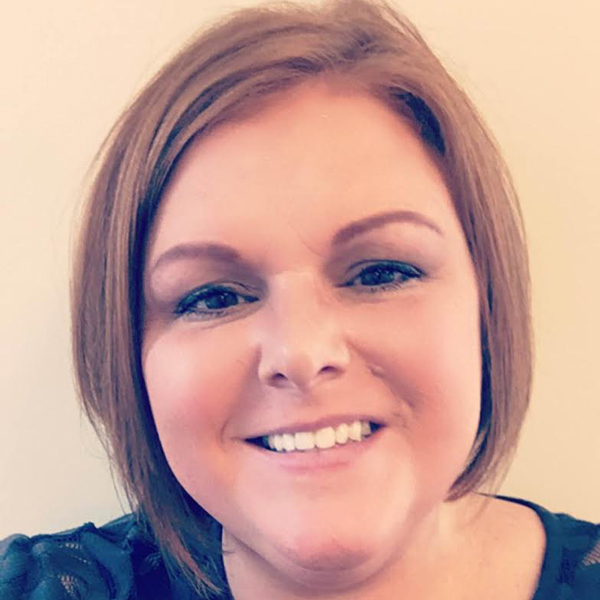 Christy was raised in Jeffersonville and currently lives in Goshen, KY. She attended Fort Hayes State University studying liberal arts with a focus on organizational leadership. She is married to her husband, Glen, with three children and an energetic Irish Red and White Setter. Christy loves being at Patoka Lake and spending time with family and friends. Ted was born and raised in Columbus, IN but is a long-time New Albany resident. 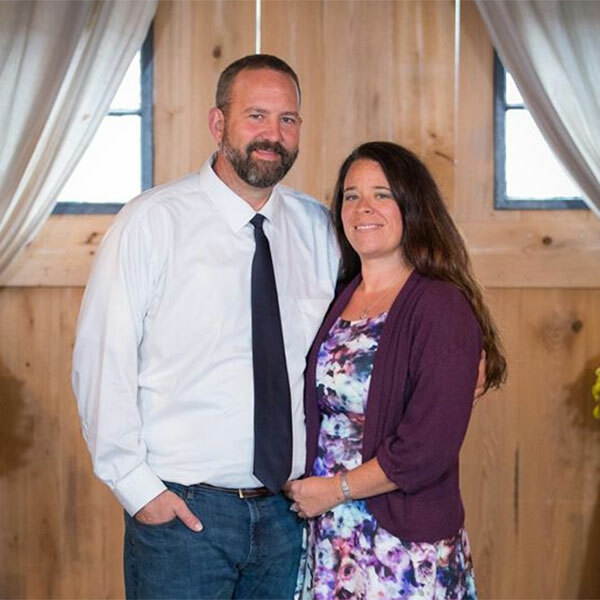 He is a graduate of Ball State University, a Certified Public Accountant, and served for many years as treasurer and coach for the New Albany Little League. Ted joined Denzinger Family Dentistry in mid-2018 and brings decades of senior financial leadership experience to the organization. He and his wife Susan have two adult children and a son-in-law. 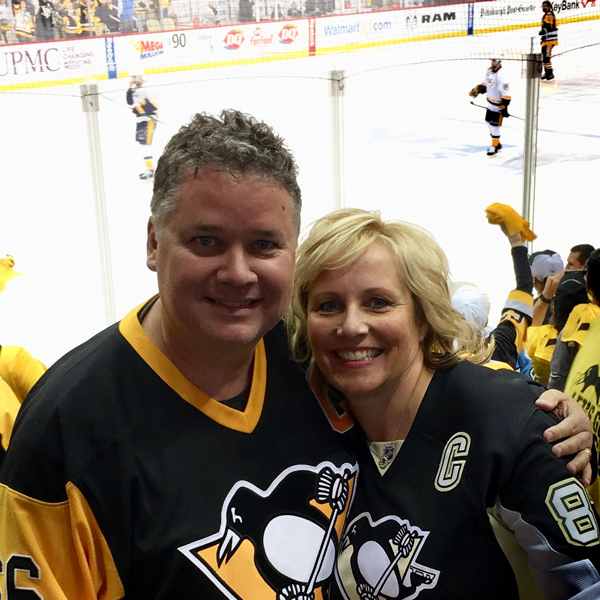 Ted enjoys time with his family & friends, books, music, road cycling, baseball, hockey and is a an avid fan of the Pittsburgh Penguins (photo is from Game 5, 2017 Stanley Cup Final).